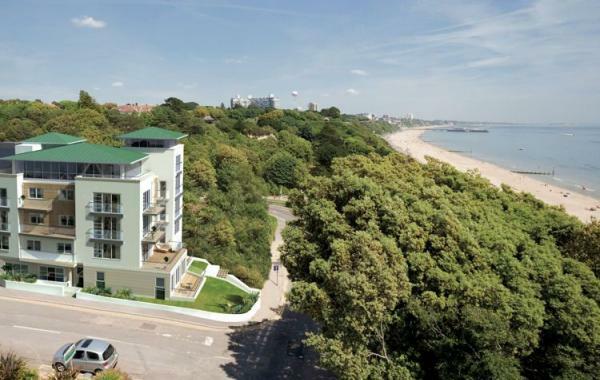 Studland Dene is a superb collection of exclusive apartments located in a desirable area of Bournemouth. 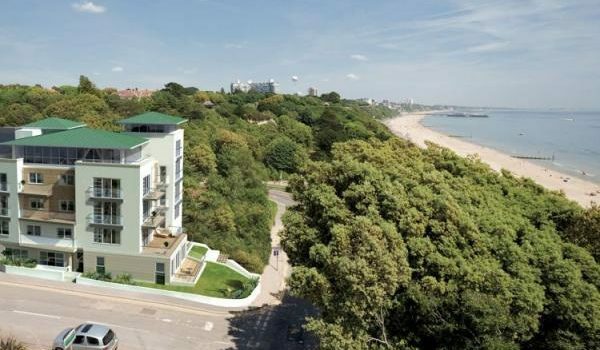 Perched over Bournemouth’s highly regarded beaches, guests are literally 100 yards from the sand and a pleasant ten minute walk along the seafront to the town and conference centre, where a walk through the gardens leads to a wide variety of shops and restaurants. 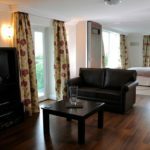 Apartment 20 consists of two units, A and B, which come together to provide high quality living and sleeping areas for parties of up to four.There is allocated parking for one car and a concierge at the entrance. 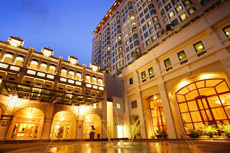 For a real treat head to the on-site Edge Spa located on the ground floor. The spa offers a great range of treatments and packages to ensure total rest, relaxation and indulgence. 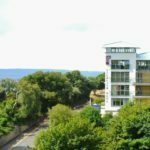 A short walk from the property and guests will find themselves in the heart of Bournemouth, home to an array of attractions and activities to keep visitors of all ages occupied. 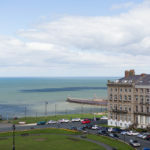 Take a stroll along the piers and promenade or lose yourself in the Victorian gardens which host events and exhibitions throughout the year. 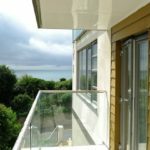 For a birds’ eye view of the striking coastline and surrounding countryside take a flight on the Bournemouth Balloon or keep your feet firmly on the ground by shopping amongst the boutiques. 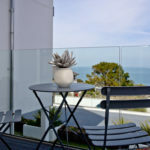 After a busy day spend an evening treating your taste buds to an array of cafes and restaurants or take in a show at the Bournemouth International Centre or the Pier Theatre. 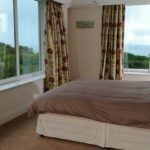 Take time to also explore the surrounding area with many natural highlights including the New Forest National Park and the Jurassic Coast, home to stunning coastal formations and the iconic Durdle Door. You could also take a day trip to Portsmouth and visit the war ships at the historic dockyard. 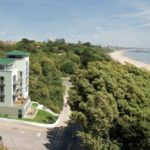 For those looking to invest be sure to visit Sandbanks, a small peninsula off Poole harbour, which by area has the fourth highest land value in the world.